Got five minutes? Here’s what I’ve loved most this week. Oh my word. Where would we be as a feeling, caring race without the dedication of photojournalists? 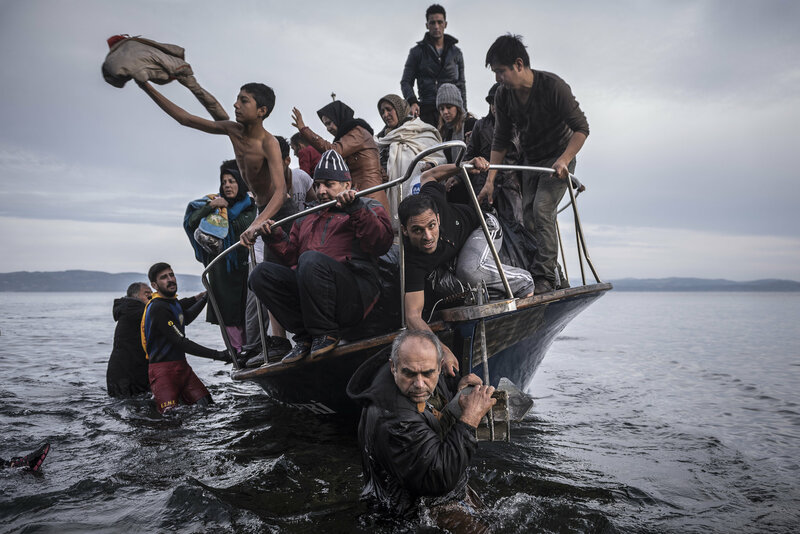 Sergey Ponomarev took this extraordinary image for The New York Times, just one of the images that led to the NYT and Thomson Reuters sharing the Pulitzer Photography Prize for coverage of Europe’s refugee crisis. It’s increasingly difficult for Australian journalists to tell stories of the refugees and asylum seekers in this country – our detention centres are closed to the media under legislation passed in 2015. But as a nation of immigrants, the memories of dislocation and of sacrifice to create new hope and opportunities for our children are never too far below the surface of our collective conscience. And that’s why work like this is so important. 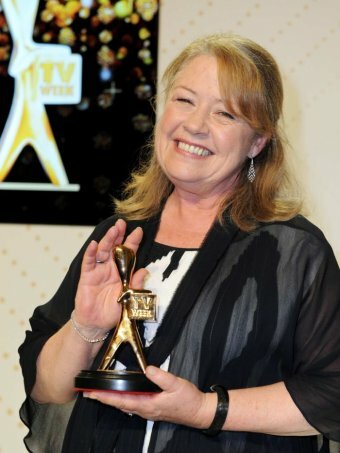 Much-loved and respected Australian actor and story-teller Noni Hazlehurst joined the Logies Hall of Fame this week, and gave a magnificent speech covering mental health, asylum seekers, bigotry, technology, violence… and at the heart of it all, a plea to remember our humanity. It’s a little over 10 minutes long, but well worth watching. 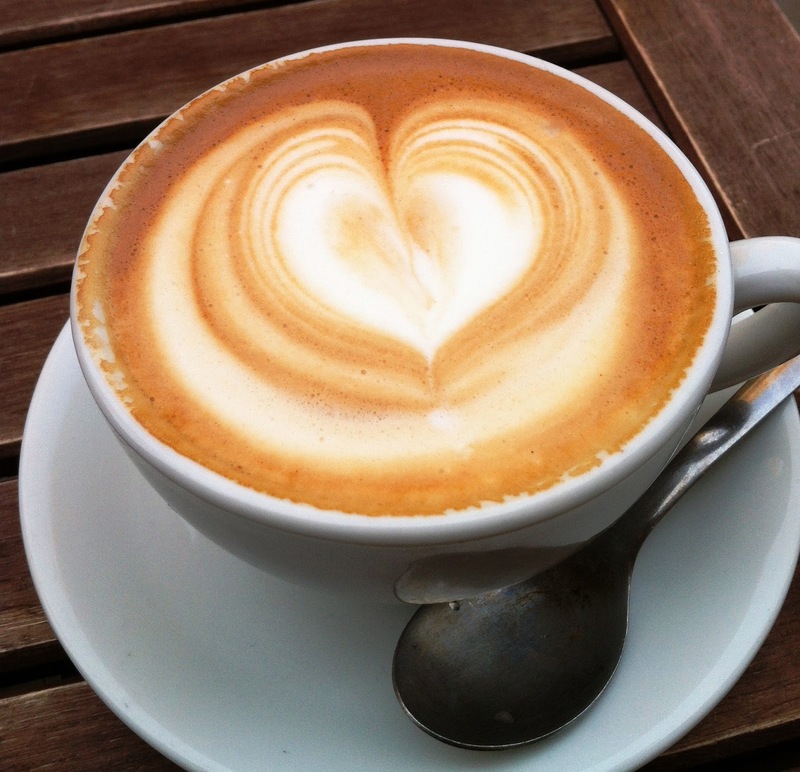 Fellow blogger Servetus wrote last week in praise of Australia’s predilection for a coffee pick-me-up we call a flat white. What’s a flat white? It’s basically steamed milk over espresso, and the trick is in the foam. Too much creamy froth and you end up with a latte, which nobody here can be really bothered with – or not in my part of the world, at least! And if the base coffee is good to start with (and really, why would you bother if it’s not), then two shots under that creamy foam will set you up nicely for the day. And to accompany it? Another great Australian epicurean invention – the avocado smash. 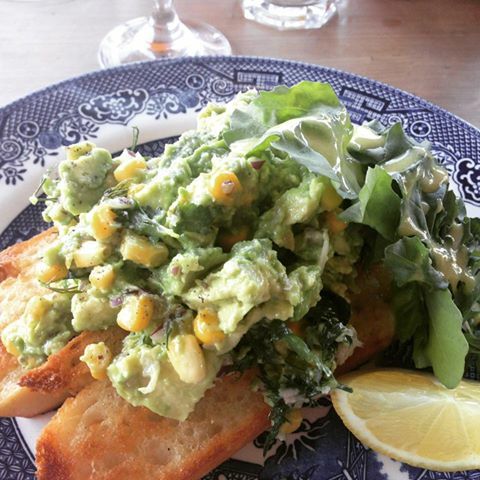 My favourite breakfast place is Kitchen@Buderim, where the delightful and far-too-witty-for-early-mornings Edwina smashes my avocado with macadamia nuts and roasted corn kernels, lime and coriander. Fresh, healthy, amazing texture and absolutely delicious! It’s hard on the heels of flat whites for shaking up American breakfast habits, and I couldn’t be more proud! And here’s something else I’m personally proud of this week: some sparkly new reviews for A Case for Trust! Thanks so much for reading, and for taking the time to write honest reviews. What have you loved this week? I’d love to hear about it. I think of avocado with roasted corn and lime as Mexican but it must be the macadamia nut addition that makes it Australian! This sounds fantastic. Oh, Serv, it doesn’t take much adaptation for us to call something our own! I really think you need to come and visit to try it for yourself. There have been some amazing flight deals from the US to the Land of Oz lately.